Bangalore is the biggest hi-tech city of Karnataka, which is also known as Bengaluru. 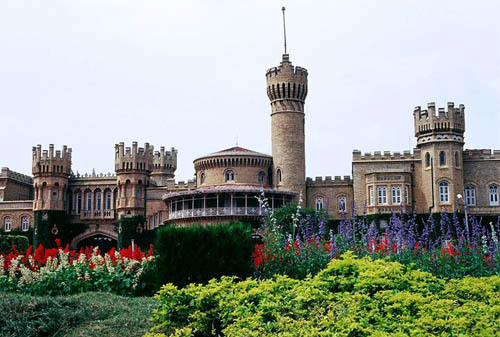 It is also the capital of Karnataka State of India. Earlier, this Garden City was recognized as pensioner's paradise. Bangalore is the India's third most crowded municipal location. Many International IT companies are having head offices in Bangalore, which makes it most developed and employed city of the country. The most recognized research institutions and colleges are available in this city. 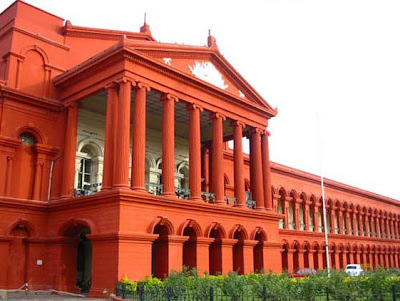 Bangalore is having a special place for education in India. Ample of public sector, telecommunications, software firms, big industries, aerospace and defence organisations are situated in this garden city. There are beautiful gardens, and people can enjoy the moderate climate with greenery everywhere. 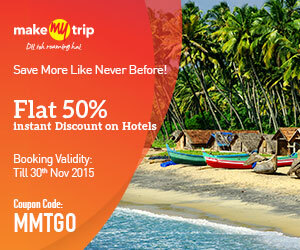 Bangalore is turned as the demanding Indian tourist spots in recent years. Because of such reason experts have given another name as Silicon Valley of India to Bangalore. It is also a major cultural and economic hub of the nation. The growth ratio of this city is higher than any other city of the India. The local people pronounce the city as Bengaluru because the word Bangalore is an anglicized adaptation of the Kannada language. This is the world-famous botanical garden of Bangalore, which is also known for the flower show organized every year by the administration. This garden was built by Hyder Ali in the year 1760. The average space of the park is 240 acres and more than 1000 species of flora are available in this garden. This park is situated in the middle area of the city. The average area of this park is 300 acres. Establishment year of the park is 1884 and founder was Major General Richard Sankey. 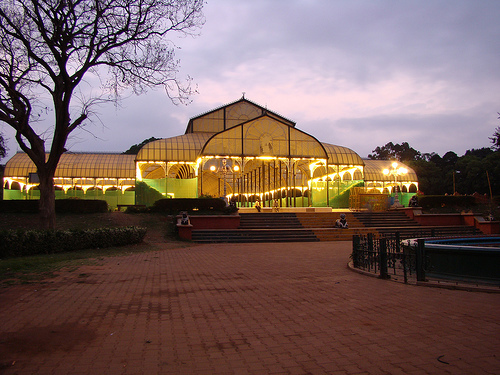 With numerous plants and trees in the park visitors can enjoy the peace and calm environment of Bangalore. 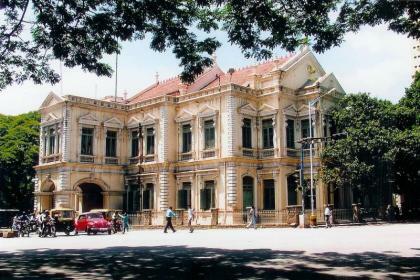 This palace was built near K.R Market in 1791. 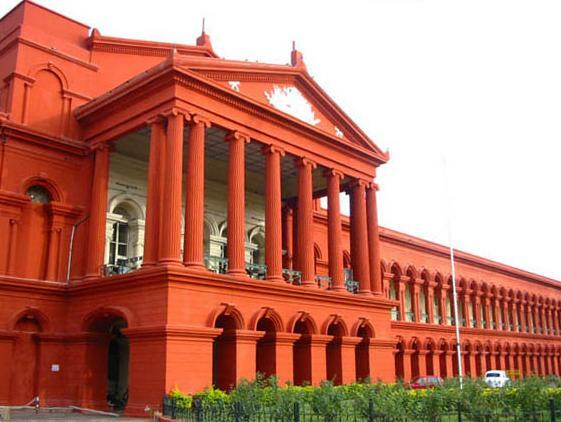 This beautiful two-storied elaborated wooden structure is the best place to visit in Bangalore. 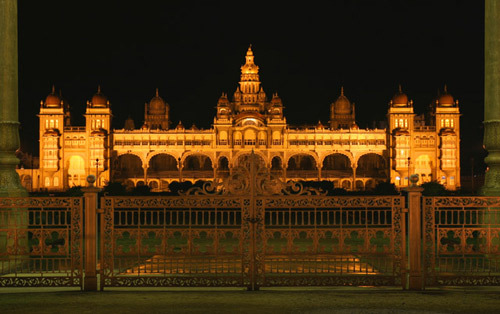 The delicately carved pillars, balconies and arches are special of this palace. 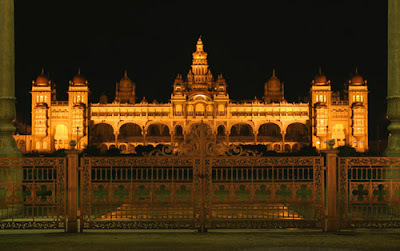 Presently, this palace is turned as the big museum containing artefacta's relating to the Hyder Tipu Troop. This is another citadel constructed in 1862 near Mekhri Circle. Experts say the construction was exactly like duplicate strcutre of the Windsor Castle of England, but its size smaller comparing to England's castle. 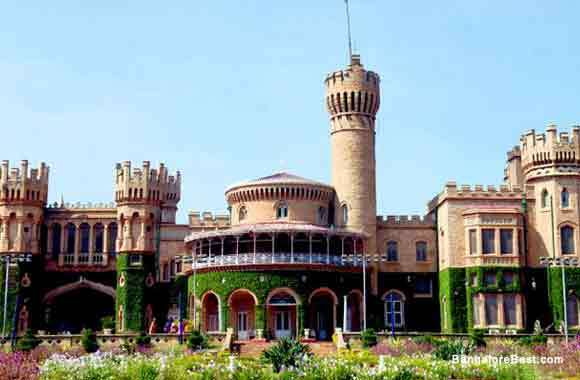 The next tourist spot of Bangalore is Mayo Hall. This hall was constructed in memory of the British Lord Mayo. As per sources this hall is one of the finest architectural designs of British. 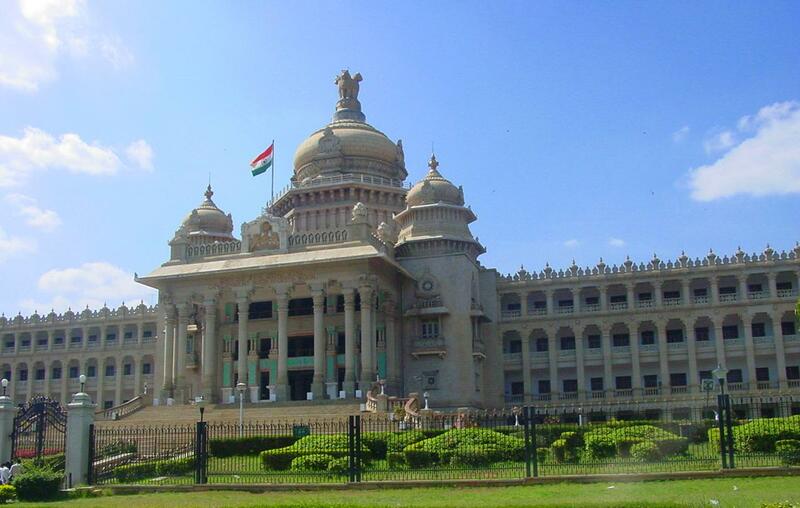 This is the state legislature seat of Karnataka. This impressive granite building was constructed in 1956, though style maintained for the construction is 'Neo-Dravidian'. The next administration spot of Bangalore is Attara Kacheri. This red brick and stone building is made of Greco-Roman style. 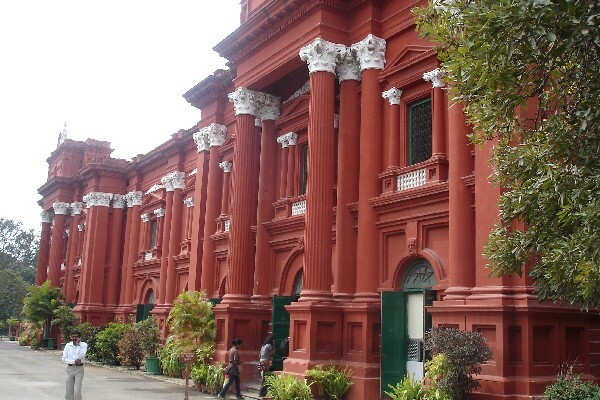 Bangalore Museum: these are the Visvesvaraya Industrial and Technological Museum which were part of the centenary festivity of the engineer-statesman Sir M. Visvesvaraya. This is also known as HAL Aerospace Museum. Here tourist can get the details about the growth of the Indian aviation industry and HAL for last few decades. Asia's largest Aerospace Company HAL is maintaining this Museum. The various types of helicopters and aircraft, model engines of aircraft, mock Air Traffic Management Tower, Flight simulators and display of Indian aviation history are best things to watch. 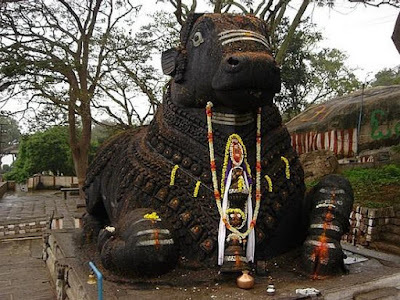 This is the biggest temple of Bull known as Nandi Mandir. Here tourist can watch the highest and largest bull idol in the temple. These are the two traditional Anglican Communion Church of India situated in Bangalore. However, visitors have to reach Whitefield & Basavanguddi to visit these churches. 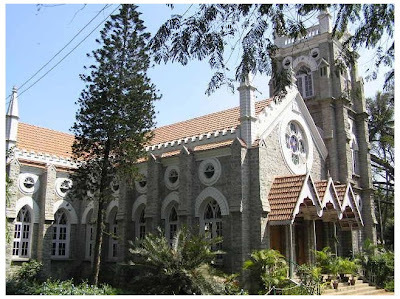 This church was constructed in 1844 and presently served as the oldest churches of Bangalore. This holy place is constructed in conventional Parashurama Kshetra Architectural Style. 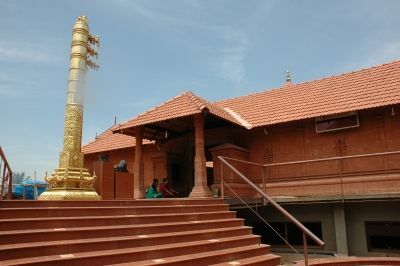 Devotees of Devi Nimishamba, Siddhi Vinayaka, Moukthikeswara (Siva), Saraswathi and Lakshmi Narayana must visit to this temple. Constructed near the air port of Bangalore by the founder of Kids Kemp retail outlet. 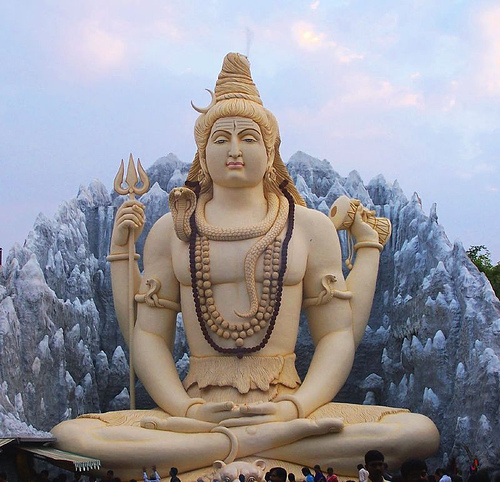 This huge Idol of Shiva along with Ganesha is amazingly designed, and users must watch this idol. This is the temple famous for falling sun rays on Shivalinga (Lord Shiva). However, that happens only on Makara Sankranthi day. The temple built by ISKON (International Society for Krishna Consciousness) is another spot for a tourist. 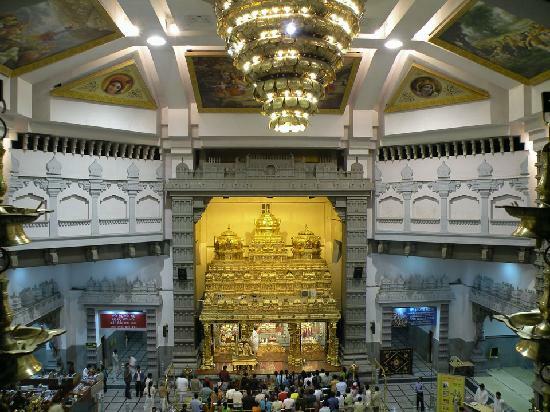 This temple is constructed in ornate architectural style. 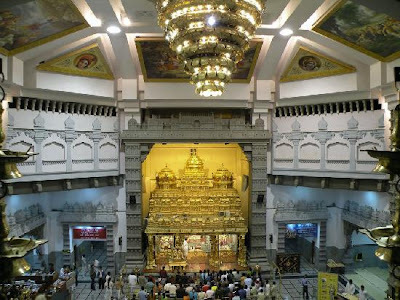 The area of the temple is around 7 acres, and location is west of chord road, Rajaji Nagar. Next place for a tourist is the oldest church of Bangalore known as St. Mary’s Basilica. It is the church which has been eminent among the rank of a minor basilica. This is the spot constructed in 1979 by Rev. Dr. Lourduswamy. Thursday is the day when most of the local public gets together in the church. Enjoy Christmas festival in Bangalore could be memorable moment for visitors. There are lots of tourist spots such as Masjid-e-Khadria, Parshwnath Sushil Dham, Bugle Rock, Forum Mall, Commercial Street, MG Road, Wonderla, Innovative Film city, Electronics City, Lakes, including Sankey's tank, Ulsoor lake, Hesaraghatta Lake, Nagavara Lake, Yediyur Lake, Hebbal Lake, Kempanbudi Lake, Madiwala Lake, Varthur Lake, IT Parks (ITPL, Manyata Tech Park, Bagmane Tech Park, Global Village Tech Park, Electronics City Phase I & II, Kalyani Magnum Tech Park, Embassy Golf Links, Prestige Tech Park, Eco space Tech Park, Salarpuria Tech Park, Vrindavan Tech park and Brigade Tech Park). There are the areas where visitors can visit and enjoy the beautiful city. 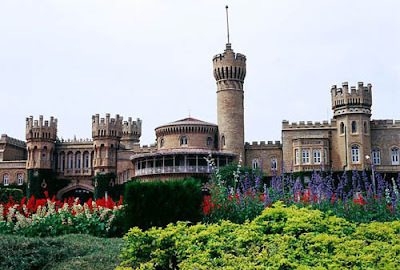 There are many other places near Bangalore where people can visit such as White Tiger at Bannerghatta National Park, Nandi Hills, Skandagiri, Kaivara, Omthara Kala Kuteera, Muthyalamaduvu, Thottikallu, Savandurga, Tippagondana halli Reservoir, Kanva reservoir, Wonderla, Dodda Alada Mara, Mekedaatu, Pyramid valley, Devarayanadurga, Srirangapattana, Shivanasamudra Falls, Ranganthittu Bird Sanctuary, Shivanasamudra Falls, The Mysore Palace, etc. By Air: This big city is served by the Bengaluru International Airport. Regular airbuses from different parts of the country and other nation are available to reach this place. Kingfisher Airlines is having the good amount of flights from various parts of the country. However, Bangalore is turned as fourth busiest airport of India after 2008. The most passenger traffic of Bangalore makes it different than other cities. By Rail: The best part about this tourist spot is the local transport. The fastest transit system known as Namma Metro is constructed in the city. This is the 7 km stretch rail route from Bayappanahalli to MG Road. This route is operational and people are using this communication method for daily travel. Bangalore is the South Western Railway zone, and it is properly connected with many cities of the country. By Road: Green and yellow auto rickshaws are the easiest method of transport. Visitors can book them for sight seeing and even can refer them as the cheapest method of transport. Visitors can hire the Taxi as well for local spot visiting. Local buses are operated by Bangalore Metropolitan Transport Corporation (BMTC) which is again a good source of transport. 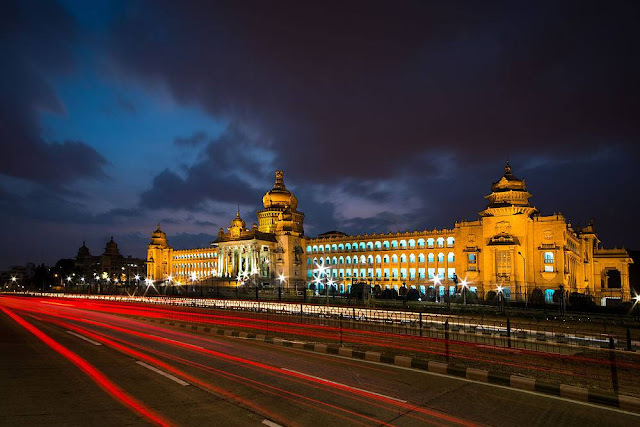 Reaching Bangalore is also possible through road as many big states are directly connected to the national highway through Bangalore. to thhe due daqte of last month’s charges and is forever changing.